Flying Proud | Just Shooting Memories! 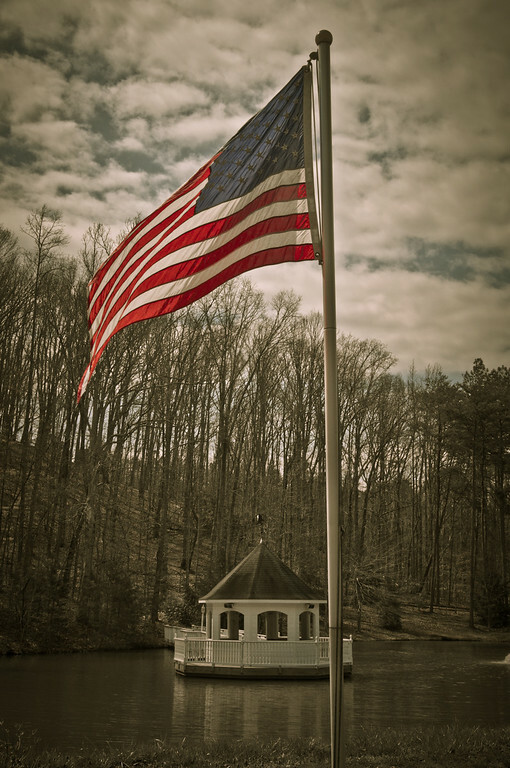 It was a little windy the other day and I saw the flag flapping gently in the breeze. I could not help but take a few shots. I have been getting away from HDR lately and this is one of those that I processed without it. Nothing like expanding the abilities.